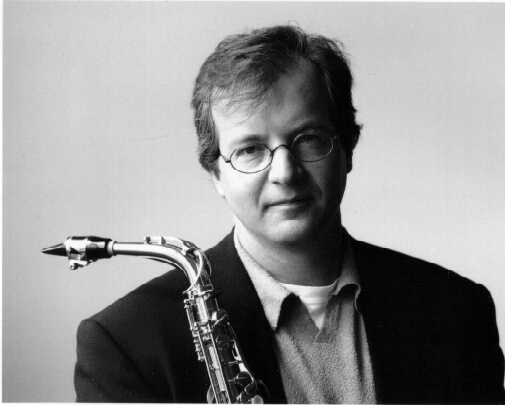 The organizing committee, under the chairmanship of the ASQ president, Jean-François Guay have chosen "De Sax et d'autres" ( Of Saxes and others ) as its main theme. With this in mind, although the program will consist of the traditional performances of solo saxophone, saxophone and piano, saxophone ensembles, lectures, etc., it is the wish of the committee to give preference to mixed ensembles during this Congress. Priority will thus be given to applications which propose mixed chamber ensembles and performances. The main concert hall will be the Salle Pierre-Mercure a modern 875 seat facility which is situated on the main campus of UQAM in the latin sector of downtown Montreal. Situated at the city's center and close to all facilities including hotels, restaurants, the bus terminal and the metro system (subway) , Congress participants will find themselves at walking distance of the heart of Montreal's vibrant city core. Two other smaller concert venues have also been reserved. Commercial exhibitors will also have a section available to them. The committee is also discussing the possibility of a special concert outside Montreal at a major international event. Further details will be forthcoming. Hotels have already been contacted and rooms have been set aside for participants. Housing on the campus at student rates will also be available. Further details about accommodations will soon be announced.